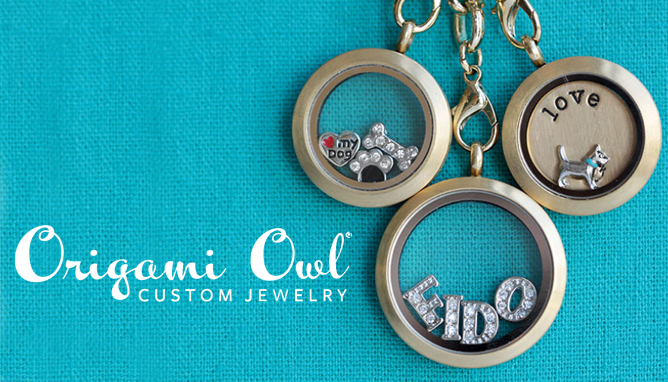 Origami Owl consultant Robyn Easlick has teamed up with GDR to get you some bling, just in time for the holidays! Our Origami Owl fundraiser is a great way to express yourself all while supporting our many Dobermans in rescue! You can also join our Facebook event here for updates and notifications!